European IT services corporation, Atos has reportedly agreed to acquire U.S. based IT giant Syntel for $3.4 billion that would eventually give the French computer-services company access to some of the most well-known financial firms such as Finance Giants State Street Corp. and American Express Co. If reports are to be believed, the company has decided to offer the U.S. IT firm shares for $41 each. Apparently, the company states that the per share figure is 4.8% more than Michigan-based Syntel’s closing price of $39.13 on July 20. The total valuation of the deal including Syntel’s debt would be $3.57 billion. According to Elie Girard, CFO, Atos, the acquisition is likely to provide a massive boost to the firm’s U.S. business. Atos is unperturbed regarding the trade as well, he claims, given that as a legal French company that is merely seeking to expand its territory in the U.S., Atos does not remain a vulnerable target for trade wars. 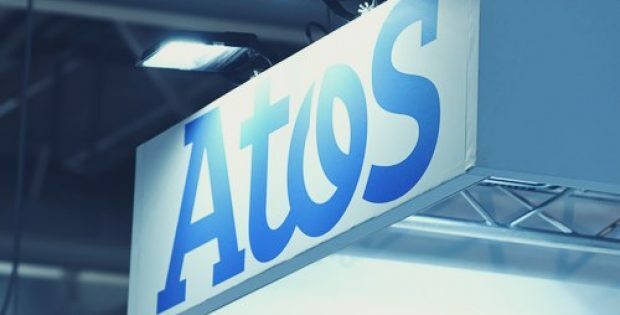 For the record, Atos’s market capitalization is worth $15.4 billion (EUR 13.2 billion) which is five times more compared to Syntel, indicating a rapid growth in its shares. 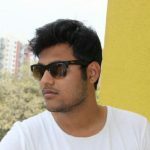 Reliable reports suggest, Syntel’s top three customers — State Street Bank, FedEx Corp. and American Express last year have accounted 45% of its revenue. Approximately only 11% of its sales came from outside of North America, while the firm accrues a majority of its valuation from the U.S.
As per an annual report by Syntel, the company has global development centers in Poland, Scotland, Philippines and India and most of the company’s billable workforce is reported to come from India. Atos apparently expects the deal to be completed by year end and aims to gain profits (excluding transaction costs and goodwill) immediately by early 2019. Reports suggest that the transaction will be funded by JPMorgan Chase & Co and BNP Paribas SA.